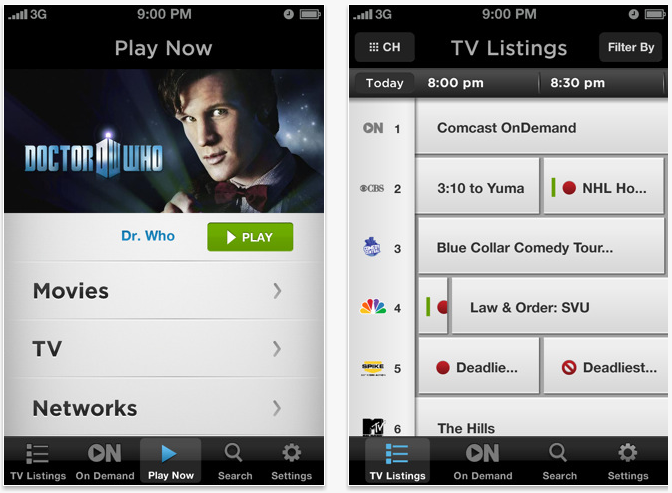 Comcast, the world’s most popular cable television provider, has updated its XFINITY iOS application to include streaming capability. iPhone, iPad, and iPod Touch users can now choose from than 4,500 hours of video content to stream directly from the Comcast servers. While Android users can’t stream XFINITY content to their devices, Comcast’s most recent application update is a strong response to Time Warner and Dish Network, two powerful competitors who also offer On Demand streaming over a WiFi connection. 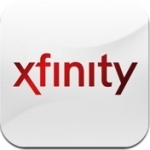 Comcast’s XFINITY application is available in the iOS App Store for free.